One of our most popular items! The Bloch Unisex Warmup Booties are showing up in dance studios all over. 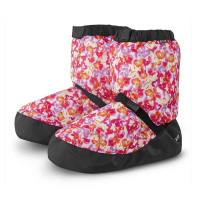 And it's no wonder - they are incredibly comfortable and are a great way to keep your feet warm between classes.